In Richmond, Virginia – the heat of 90 degree weather is top of mind for everyone. 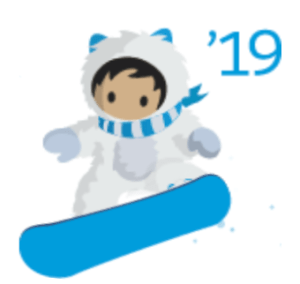 However, it is that time of year where we get to preview the Winter ’19 release. For Sandbox customers, you get the opportunity for early access to test out new features. 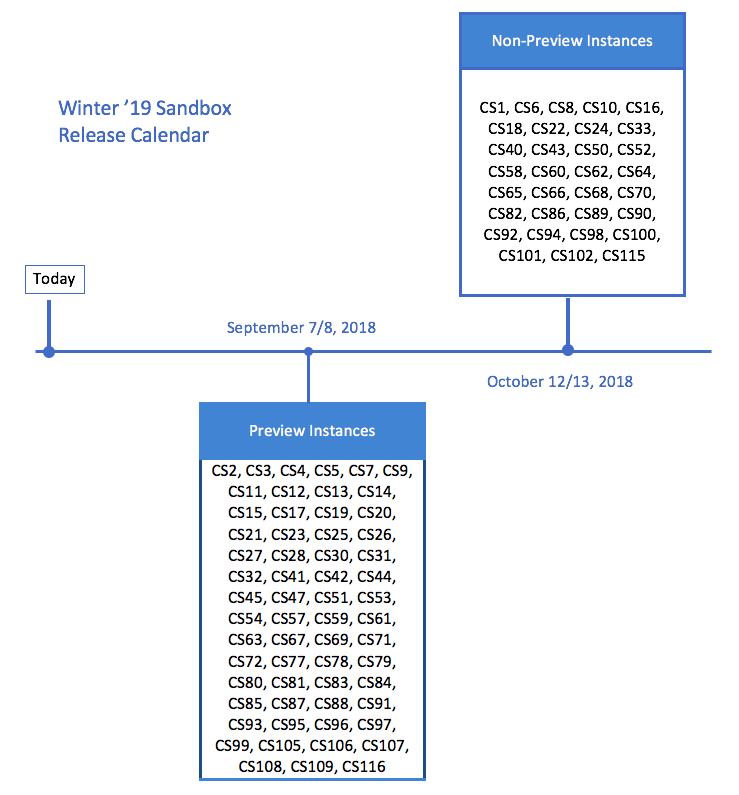 The Sandbox Preview for Winter ‘19 begins September 7, 2018. If you would like to take part in the early preview, make sure to activate your sandbox before September 7.